I'm facing problem with mesh files exported from FIFA19. 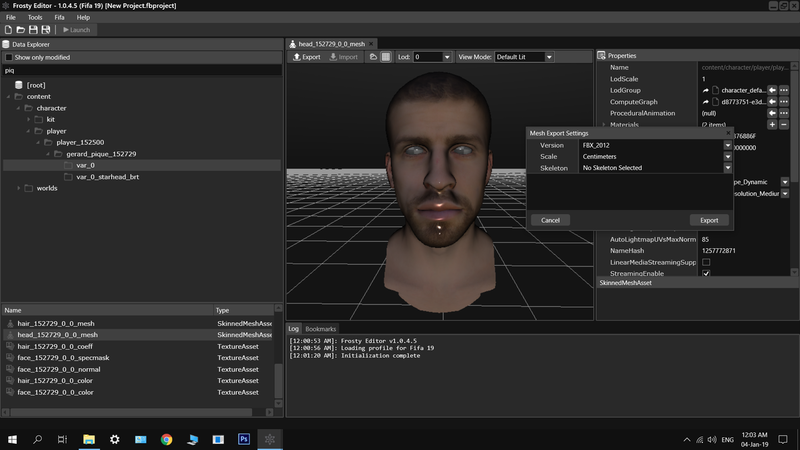 I use Frosty Editor 1.0.4.5 and export the mesh as fbx file. 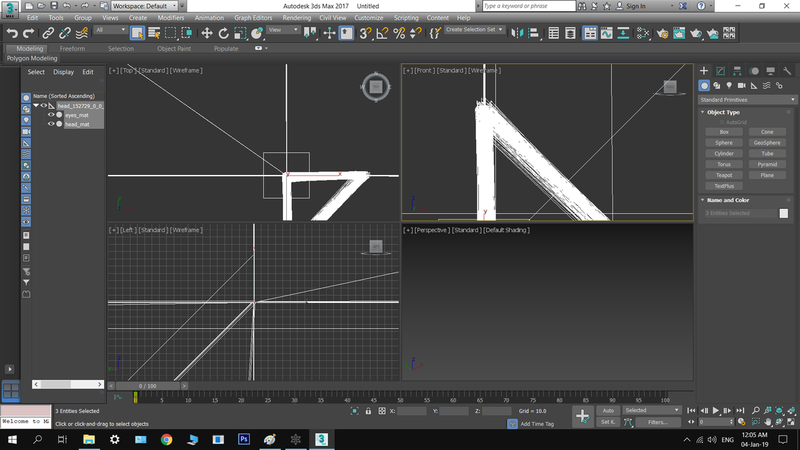 Then I import the fbx file in 3ds MAX 2017, but it's look corrupted like shown below. Any Idea why it's look like this?